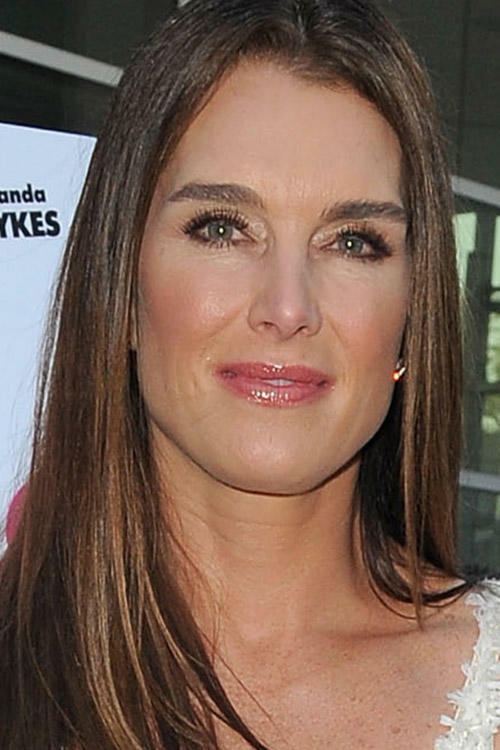 Brooke Shields at the Hollywood premiere of "The Hot Flashes." Brooke Shields at the California premiere of "Furry Vengeance." Brooke Shields at the 2007 Glamour Magazine Women of the Year Awards in New York. Brooke Shields and Saks CEO Steve Sadove at the Saks Fifth Avenues Viva La Cure to kickoff the "Key to the Cure" weekend at The Sea Gril. Brooke Shields at the private screening of "The Kite Runner". Brooke Shields, Kim Raver and Lindsay Price at the 75th Rockefeller Center Christmas Tree Lighting Ceremony. Brooke Shields at the 75th Rockefeller Center Christmas Tree Lighting Ceremony. Brooke Shields at the Saks Fifth Avenues Viva La Cure to kickoff the "Key to the Cure" weekend at The Sea Gril. Brooke Shields and amd Amanda Pee at the Saks Fifth Avenues Viva La Cure to kickoff the "Key to the Cure" weekend at The Sea Gril. Brooke Shields at the Third Annual Quill Awards, honoring this years finest books and authors. Brooke Shields and Rashida Jones at the 2007 Glamour Magazine Women of the Year Awards in New York.